Catering to the needs of our customers we are engaged in offering Induction Based Cookware. Our items are crafted in various sizes, shapes, designs, finishing and colors. These products are manufactured with quality-approved raw material which are procured from trustworthy vendor base. We hold all the aces in designing and developing a wide range of Induction Based Kadai. 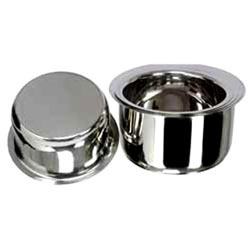 Developed by making use optimum-quality stainless steel and others, these offered products hold several incomparable attributes. Furthermore, keeping in mind divergent demands of the clients, we offer these products in different sizes and specifications. Leveraging on the support of sound infrastructure, we are able to come up with best grade Induction Handi. Manufactured utilizing best grade raw material, these offered Handi are in-lie with established quality standards of the industry. 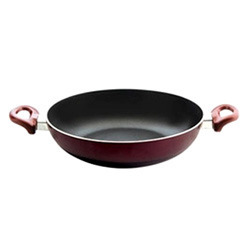 Capitalizing on our experience, we are offering a comprehensive Whole range of Induction Fry Pan which is widely demanded by industry. These are designed using high quality raw material to ensure effectiveness and durability. 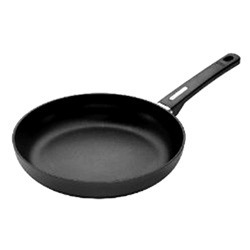 We offer these pans at very reasonable rates. 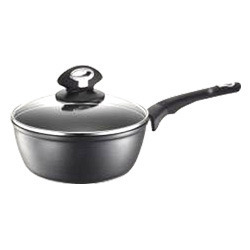 We are specialized in manufacturing Induction Saucepan with the help of our cutting edge technology. Our range of home appliance components use qualitative raw material in order to ensure efficacy in the application area. Our range of Home Appliance includes Fry Pan Copper Bottom, Saucepan Copper Bottom, Multi Kadai, Flat and Round Bottom Topes with and without copper bottom.